Here are twenty-seven intriguing, mysterious, and compelling stories of lost gold and silver mines, hidden strongboxes, missing army payrolls, and Spanish loot. 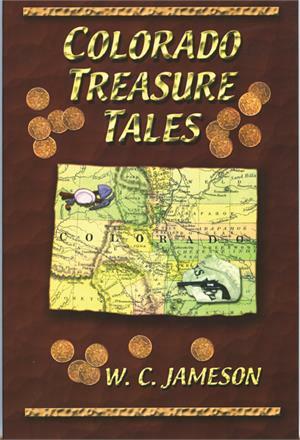 The tales themselves are like the treasure they describe. They represent a portion of the wealth of the people of Colorado—lore and legends handed down through the generations.